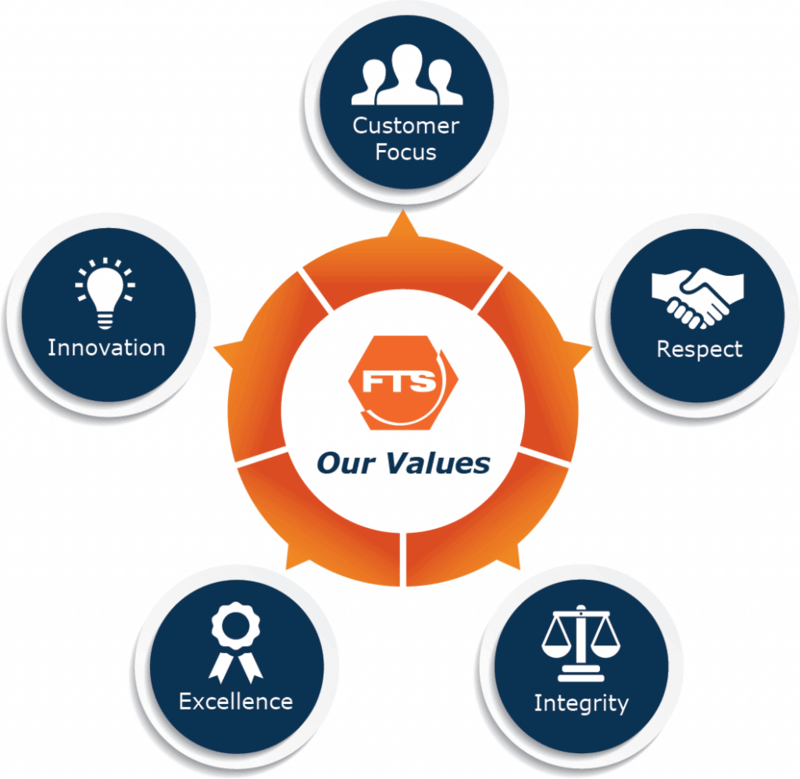 Fastener Tool & Supply is a values-based company committed to customer focus, respect, integrity, excellence, and innovation. Since 1977, we have embraced our values to achieve excellence in all aspects of business. Our values separate us from our competition, allowing us to deliver long-term exceptional service to each of our customers. Customer Focus: We create value and competitive advantages for our customers. Respect: Our associates, Customers, and suppliers are held in highest regard. Integrity: We are ethical and honest. Excellence: We strive to be the best. Innovation: We will always continuously improve to create new value for our customer. We strive to improve the environment and our communities. We evaluate our operating footprint, and give back to communities. We upgrade our facilities to reduce energy consumption and institute recycling programs to divert waste from landfills.